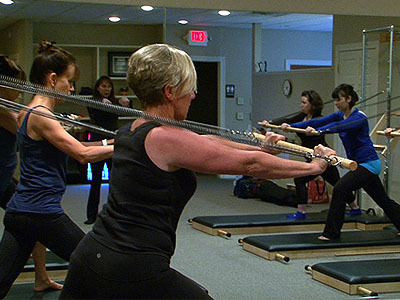 dive deeper into the Pilates method in this unique opportunity to learn from Murat Berkin! 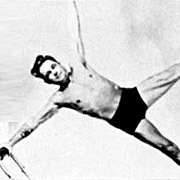 Murat was one of a handful of teachers hand-picked by Jay Grimes (student of Joe Pilates) through a year and a half mentorship program. 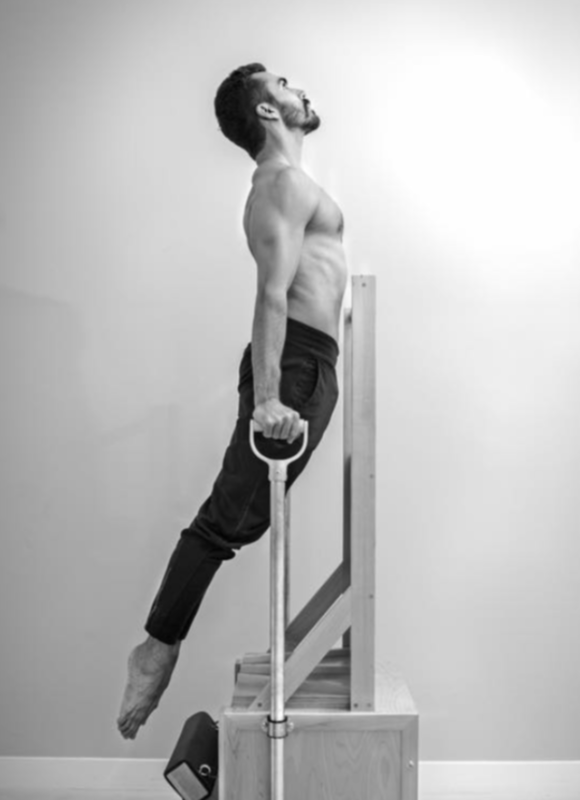 Murat owns and operates a studio in Istanbul, Turkey and is founder of Legacy Pilates Apparatus. All Mat Group, Privates/Semi-Privates open to clients and teachers. Max Group size 9, $35/person, after May 15th $45/person. 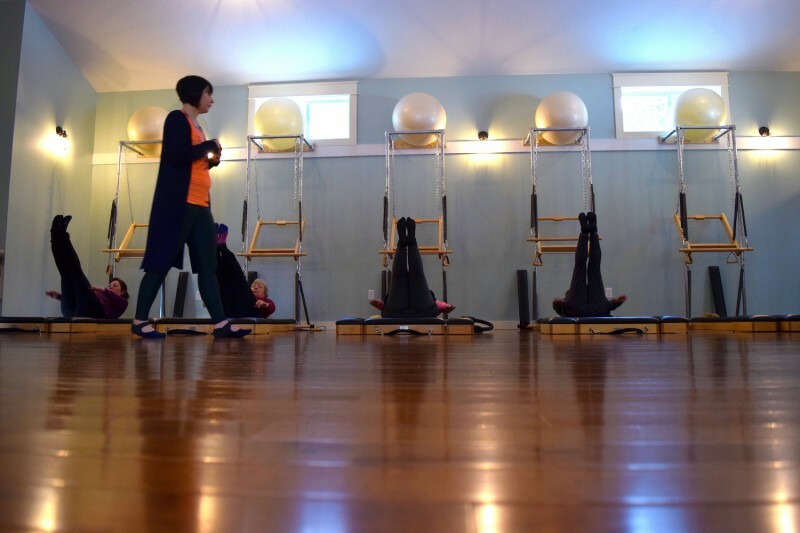 In keeping with our desire to keep our setting intimate our workshops are open to 8 teachers! 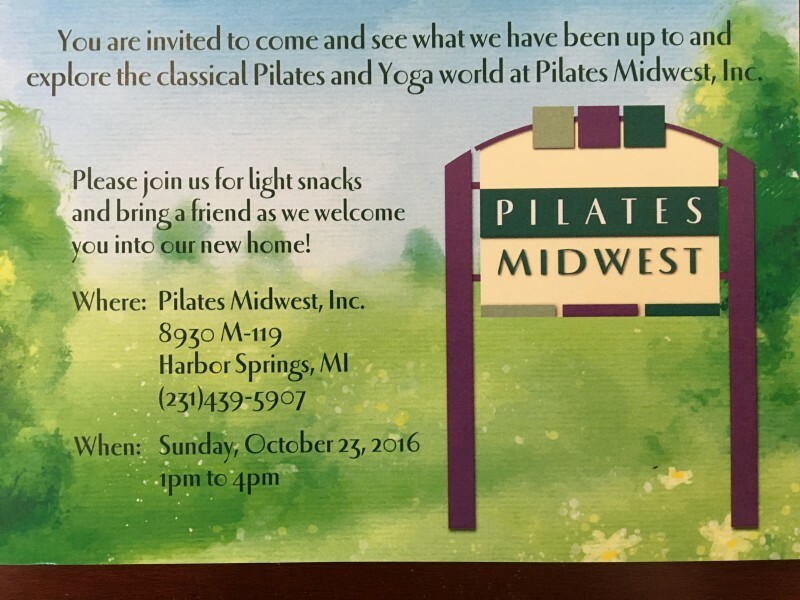 Please confirm your interest by pre-registering today! We require a certain number of registrations to confirm Murat’s visit from Istanbul to our studio. Early registration closes at midnight on Wednesday, May 15th, after that time no refunds will be given. 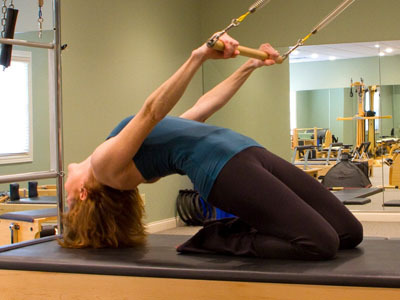 Semi-private lessons (with a partner of your choice or through my matchmaking) can be scheduled by emailing me, Jan Tirony at jan@pilatesmidwest.com. Click here: EVENTS to go the Enrollment page, “Sign In” with your login information if you already have a WellnessLiving account, if not follow the “Sign Up” (upper right hand corner) to create an account and click the Enrollments tab. If you are not computer savvy (like me!) just give us a call at (231)439-5907. We are here to help! Come find out what ‘s behind the purple door!